Citroen Relay has made its point strong by sticking to the point and not mash up many things in one place. The word typical explains how much practicality this vehicle has in it for carrying loads. Everything installed in this van depicts the reason of its creation which also comes affordable. This combination of the pocket-friendly and refined nature makes the whole idea very proper. The 2014 and 2016 updates took place for the reason of making it compatible with modern times. 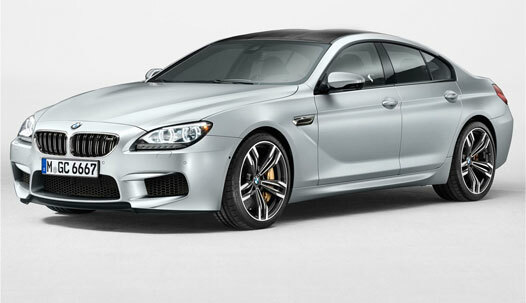 But the upgrades were not aimed at putting in any car like characteristics into it or anything lavish. There was an addition in the durability and engine upgrades making it more environmentally friendly. The driving side is however weak as compared to the top rivals Mercedes Sprinter and Ford Transit. But it does take the award in other areas. The company has tested the vehicle well and did a hard job in making it a reliable load carrier. Variations can be made to suit your need ad in any way the durability remains intact. You can also have Citroen reconditioned engines from the market in a price effective cost. In the last refresh, Relay got the new 2.0-litre BlueHDi diesel engines resizing the previous 2.2-litre diesel. The power outputs produced by this engine are almost the same as before however 110 hp, 130 hp and 160 hp are produced in different variations. A six-speed manual transmission is paired with this van throughout the range and no automatic transmission option is offered. The engines are pretty strong given the power to really pull any size and weight load at the back. And this is what the most needed trait in a load carrier. With or without any goods things remain smooth and tidy. Yes, the drive does not give any extra power but you are here for work right? 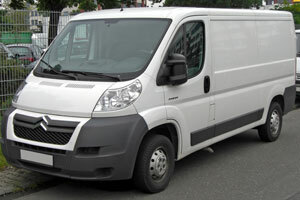 To see the convenience side Citroen Relay engines supply and fit is not a problem. As it is easy to use this vehicle it is also easy to maintain one. The best thing is that it soaks bumps when loaded and also when not loaded. The optional suspended driver’s seat is able to soak much of the bumps even when the van is not loaded so things remain calm mostly. The outer visibility is good and it is easy to drive this vehicle. The steering is light which makes the task of getting in control of this large transport unproblematic. The gear liver is situated on the dash with the readily reachable position. The interior layout is logical to make things hassle-free for the driver. The best thing is that even the top gear provides a nice power which can keep your van steady even on the motorway not much gearing is needed to regain power after a small interval. So the ride becomes relaxed for the driver who does not have to be attentive all the time. Many things are added in the present version to assist the driver as well as boost the safety level of Relay. For the standard fittings stability control, ABS, driver’s airbag and emergency braking are all present. The improved brakes have also increased the safety side. The higher trims also get lane departure warning which is optional on lower trim levels. So if you are aiming at having a little more comfort and modern feel moving up to one level than standard is a good choice. The optional reversing camera is very useful for parking purpose as it makes the fear of banging fly away which most of the big vehicle drivers have.